The United States prohibits selling of aircraft parts to Japan. 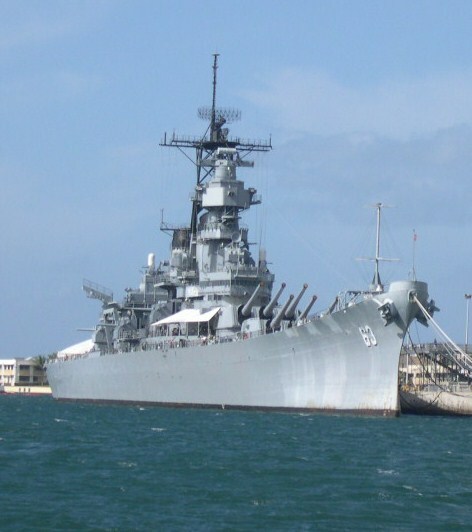 The United States moves most of its Pacific fleet from Naval Base San Diego, California to Naval Base Pearl Harbor, Oahu, Territory of Hawaii. 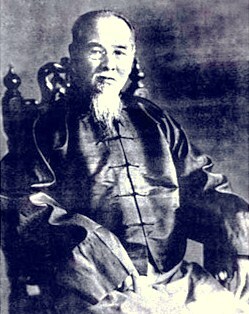 The Japanese, in an effort to embargo all imports into China, including war supplies purchased from the United States, persuades Vichy France to cede airfields and agree to admission of up to 6,000 Japanese troops to be stationed in Vichy French Indochina (Cambodia, Laos and Vietnam). Japan's military leaders decide on a pre-emptive attack on the United States Naval Base at Pearl Harbor. Admiral (Fleet Admiral, posthumously) Yamamoto Isoroku (former CO of AKAGI) CINC, Combined Fleet proposes an air attack on Pearl, in a letter addressed to Rear Admiral Onishi Takijiro (40), future CoS of the 11th Air Fleet. Later, the NGS approves Yamamoto's concept and planning for the attack begins shortly thereafter. At an Imperial Conference, the planning for a pre-emptive attack on the United States is approved. The Roosevelt Administration, citing the United States Export Control Act, places a ban on the export of steel, scrap metal and all oil exports, including aviation fuel, to Japan. The embargo hits the Imperial Japanese Navy (IJN) hard since the Navy depends on United States oil imports for 80-90 percent of its fuel. Great Britain and the Netherlands also embargo oil exports to Japan. The Naval General Staff (NGS) estimates it has less than two years of bunker oil remaining. Therefore, the IJN lends its support to existing Japanese plans to seize oil resources in the Dutch East Indies. 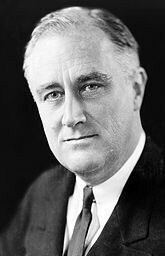 President Roosevelt orders a freeze on Japanese assets in the United States. At a second Imperial Conference, authority for the attack is granted, if a diplomatic result satisfactory to Japan is not reached. During the year, pilots are trained and ships prepared for execution of the attack. Hashirajima. A planning conference is held aboard the Combined Fleet's temporary flagship battleship MUTSU, concerning the details of the forthcoming attack on Pearl Harbor. Captain (Vice Admiral, posthumously) Harada Kaku (former CO of HOSHO) suggests to Admiral Yamamoto that top-secret two-man Type A midget submarines be used at Pearl Harbor in parallel with the air attack. Yamamoto defers a decision on the suggestion until the next day. Captain Harada, accompanied by accompanied by midget submariner, Lt(jg) Iwasa Naoji, submits pleas to use midget submarines in the Hawaii attack directly to Admiral Yamamoto. Most air staff officers present vehemently oppose the idea. Hashirajima. 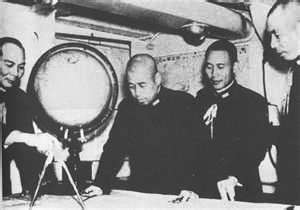 At another planning conference, this time aboard flagship battleship NAGATO, Admiral Yamamoto approves the use of midget submarines in the forthcoming Hawaii Operation. At 0215, all five of the Special Attack Unit's fleet submarines (I-16, I-18, I-20, I-22 (F) and I-24) depart Kamegakubi Naval Proving Ground for the Hawaiian Islands. The mother submarines each carry a Type A midget submarine and use a direct route, but pass Wake and Midway islands at 600 nms distance to avoid detection by aircraft. Vice Admiral (Admiral, posthumously) Nagumo Chuichi's (former CO of YAMASHIRO) First Air Fleet Striking Force ("Kido Butai") departs Hitokappu Bay, Etorofu Island, Kuriles. The Striking Force consists of CarDiv 1's AKAGI and KAGA, CarDiv 2's HIRYU and SORYU and CarDiv 5's SHOKAKU and ZUIKAKU accompanied by Vice Admiral Mikawa Gunichi's (former CO of KIRISHIMA) Support Force's BatDiv 3, Section 1's HIEI and sister KIRISHIMA, CruDiv 8's TONE and CHIKUMA, DesRon 1's light cruiser ABUKUMA and her destroyers and Supply Groups No. 1 and 2. Battleship HIEI serves as the task force's communications center, but to prevent accidental signals HIEI's radio transmission equipment is dismantled. HIEI and KIRISHIMA take up position to the rear of the Striking Force and steam eastward at 13 knots. Vice Admiral Mikawa, aboard HIEI, is designated to become the CO of the strike force in case Vice Admiral Nagumo is killed during the attack. Both HIEI and KIRISHIMA are included in the force in case some carriers are crippled and need to be towed back to Japan. After final approval by Emperor Hirohito (Showa), the order to attack is issued. 940 miles north of Midway Island. The Striking Force receives the signal "Niitakayama nobore (Climb Mt. Niitaka) 1208" from the Combined Fleet's flagship BatDiv 1's NAGATO. It signifies that hostilities will commence on 8 December (Japan time). At 0408, LT W. W. Outerbridge's old USS WARD (DD-139) begins a search for a suspected submarine reported by minesweeper CONDOR (AMC-14), but finds nothing. At 0500, CruDiv 8's CHIKUMA and TONE each launch one Type 0, Aichi E13A1 Jake floatplanes for a final weather reconnaissance. TONE's Jake (coded JI-1) piloted by WO Narukawa Ryozo flies to Lahaina, but finds no American fleet units present. At 0630, CHIKUMA and TONE each launch short range Type 95, Nakajima E8N Dave two-seat float planes to act as pickets and patrol south of the Striking Force. HIEI and KIRISHIMA also launch picket floatplanes to maintain a surface search between the "Kido Butai" and Pearl Harbor 230 miles away and for ASW patrols around the carriers. UPON SUBMARINE OPERATING IN DEFENSIVE SEA AREA." 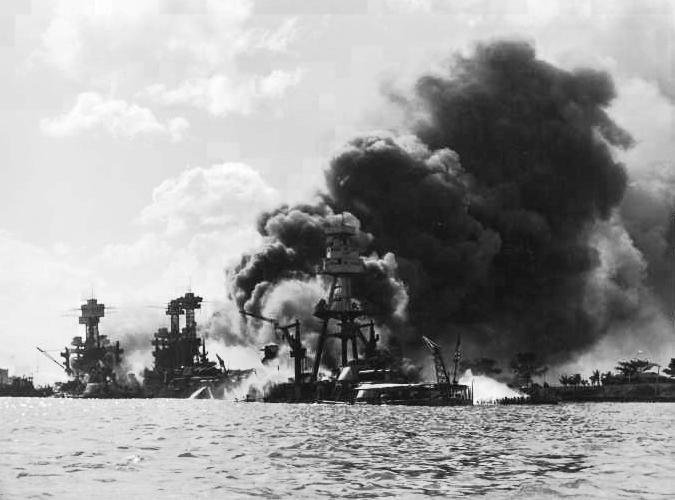 During the attacks, the Striking Force sinks the battleships USS ARIZONA (BB-39), OKLAHOMA (BB-37) and CALIFORNIA (BB-44) and damage NEVADA (BB-36), PENNSLYVANIA (BB-38), TENNESSEE (BB-43), MARYLAND (BB-46) and WEST VIRGINIA (BB-48) and other smaller ships. 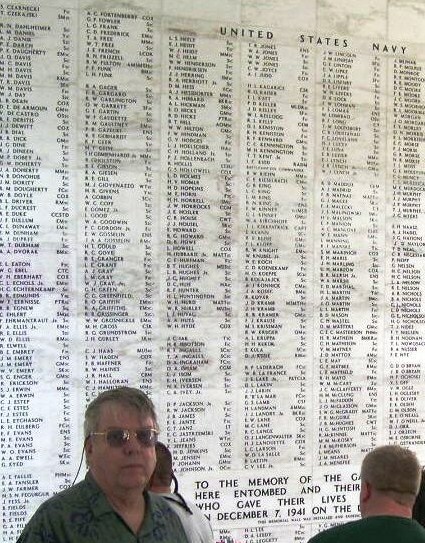 2,335 American servicemen die in the attack, most on ARIZONA. After recovering all but 29 of its aircraft lost in the attack, the Striking Force departs Hawaiian waters towards Japan. The President concludes saying "...I ask that the Congress declare that since the unprovoked and dastardly attack by Japan on Sunday, December 7th, 1941, a state of war has existed between the United States and the Japanese empire." 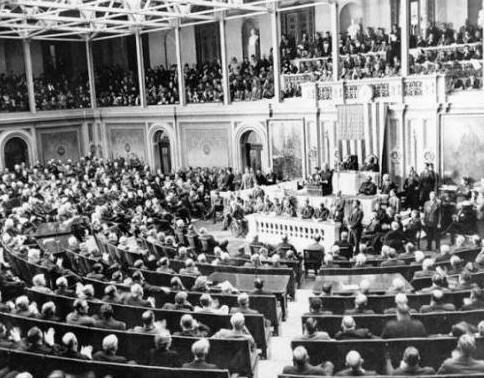 Within an hour Congress passes a formal declaration of war against Japan. World War II and the Pacific War begins. 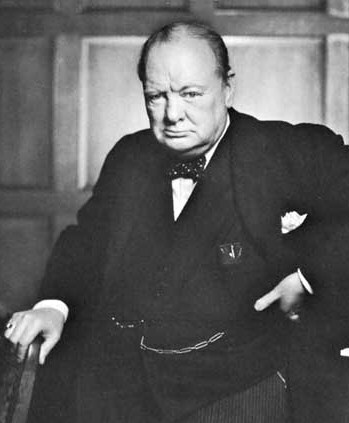 "On the evening of December 7th His Majesty's Government in the United Kingdom learned that Japanese forces without previous warning either in the form of a declaration of war or of an ultimatum with a conditional declaration of war had attempted a landing on the coast of Malaya and bombed Singapore and Hong Kong. 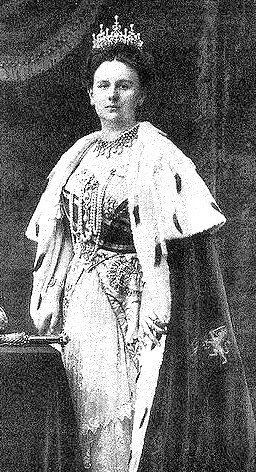 In view of these wanton acts of unprovoked aggression committed in flagrant violation of International Law and particularly of Article I of the Third Hague Convention relative to the opening of hostilities, to which both Japan and the United Kingdom are parties, His Majesty's Ambassador at Tokyo has been instructed to inform the Imperial Japanese Government in the name of His Majesty's Government in the United Kingdom that a state of war exists between our two countries. The Queen concludes saying "We will triumph and our Kingdom, beset but at the same time purified, steeled and standing with inviolable pride will survive stronger than ever to live under our free banner in a world free from aggression." Japan's fate in the Sino-Japanese War is thus sealed as that war becomes a part of World War Two. Mt. Niitaka, located in Formosa (Taiwan), was then the highest point in the Japanese Empire.